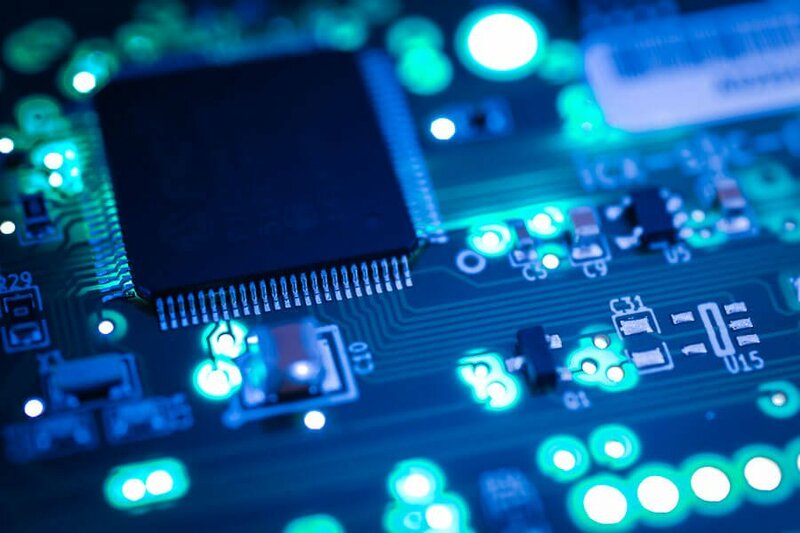 There are lots of fantastic images available on stock agencies of printed circuit boards, our client wished to use one his products for this type of imagery. An experienced photographer was used to capture this photo in a studio. A big part of having an attractive website these days also means having high-quality, beautiful product photography. Photography is often the first chance to show your product to potential clients, to get a feel what your brand aspires to, and inspire the customer. Good photography will help sell your product or services.